It doesn’t matter if you’re famous or not. Most members of the public and the celebrity world alike love nothing more than getting some sort of massage after a hard day’s work. 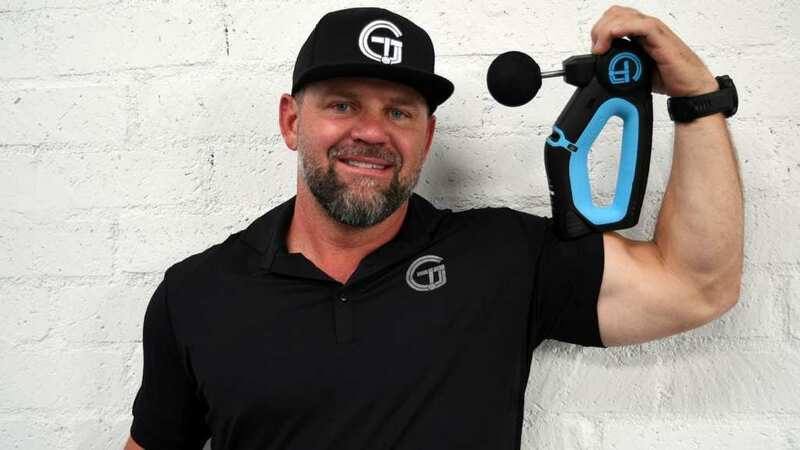 Now, it seems like many celebrities are plugging a gadget that is giving them some much-needed physical therapy. The Theragun is the gadget in question that has been popping up on a number of celebrities’ social media accounts. It seems like everyone from Diddy and Chelsea Handler to Adam Levine and DJ Khaled can’t get enough of this awesome massage device. However, there is a good reason why celebrities appear to be the first demographic to acquire the Theragun’s services. At a whopping $599, you really have to be desperate for a self-massage if you want this device in your life. Make no mistake about it though; there no celebrities who are actually getting paid to endorse the Theragun. They simply love it so much that they want to share their new purchase with the world. “Yes the @theragun works! I use it on my traps and sciatic nerve also. (This is not a paid promotion, I just wanna feel good),” Ashley Graham said on her Instagram. 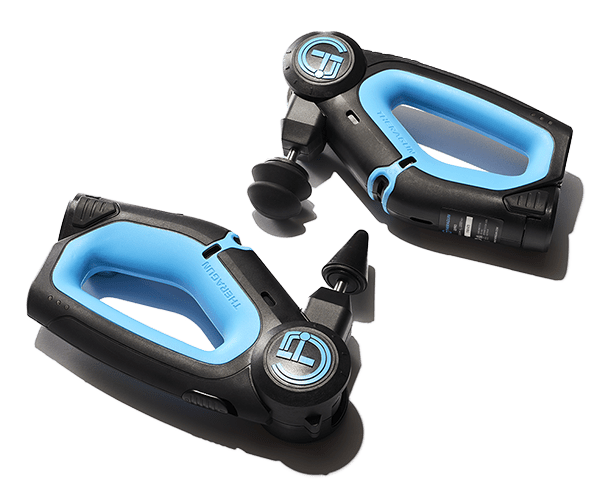 The man behind this awesome invention is Jason S. Wersland, a chiropractor based in L.A. After a decade of testing and putting the finishing touches to the Theragun, Wersland believes that his handheld gadget is perfect for deep tissue massages.